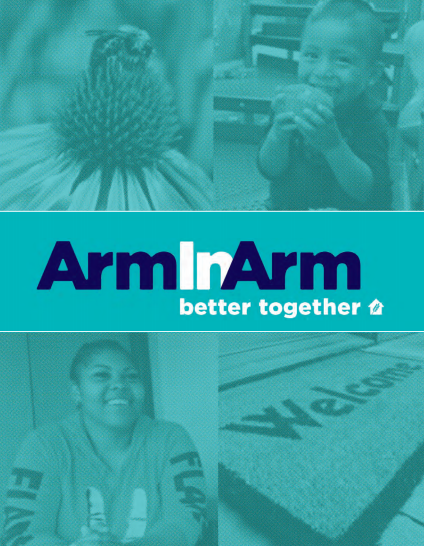 For the past nine years, a group of volunteers has been helping to raise food for needy families in Mercer County. 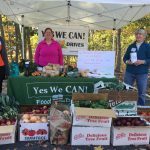 Among the relationships the groups has formed is with the West Windsor Farmers Market, creating a partnership that brings fresh produce to families dealing with food crises, both short and long term. And this year, the effort is continuing through the winter.